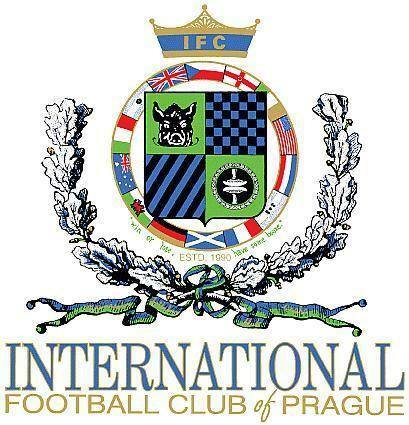 Prague International Biweekly Football League (PIBFAL) is an amateur football league in Prague, Czech Republic. There are two seasons per year Apertura and Clausura. Apertura is running from April to June and Clausura, from September to December. 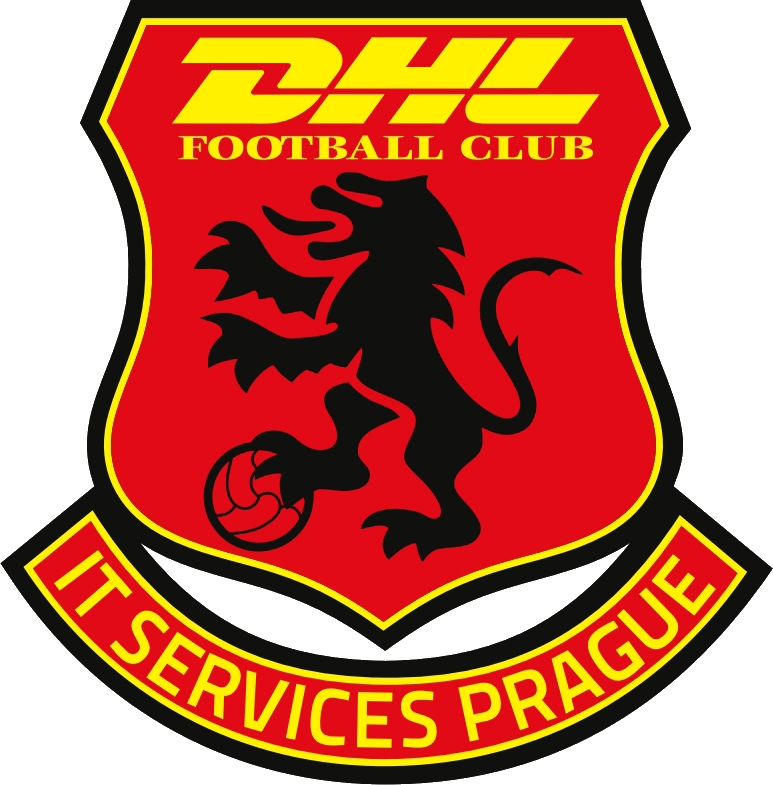 Currently, the league consists of 11 teams: Taverners F.C., IFC Prague, Partisan Old Boys, DHL ITS F.C., Johnson & Johnson F.C., Accenture United, FC NNIT, and Amazon Praha F.T. A team is playing each team in the league twice, home and away. There is no promotion nor relegation. 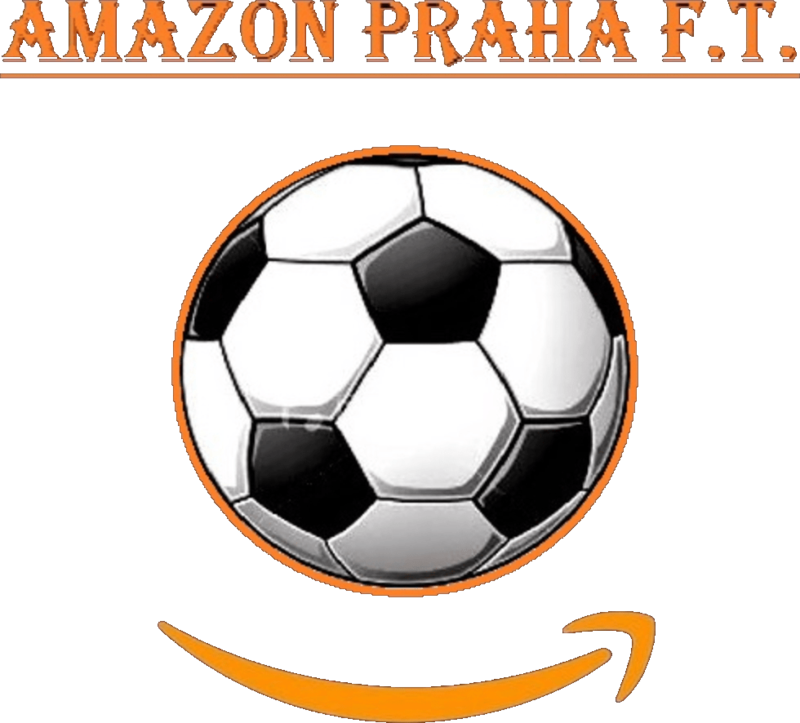 The main objective of the league is to spread the beautiful game among amateur football players in Prague. The main values are friendship, fair-play and respect. Most of the footballers playing the league are expats. As of May 18, there are 231 registered players from 38 countries. First ever PIBFAL season started in September, 2016. Participating teams were Taverners, IFC, Partisan and DHL. All the matches from first and second seasons were played on Anděl Arena, the same place where Czech Republic national football team is training, located on top of the Mrázková hill. The other pitch is Horní Měcholupy. Started with the third season, a new team joined the league, Johnson & Johnson F.C. 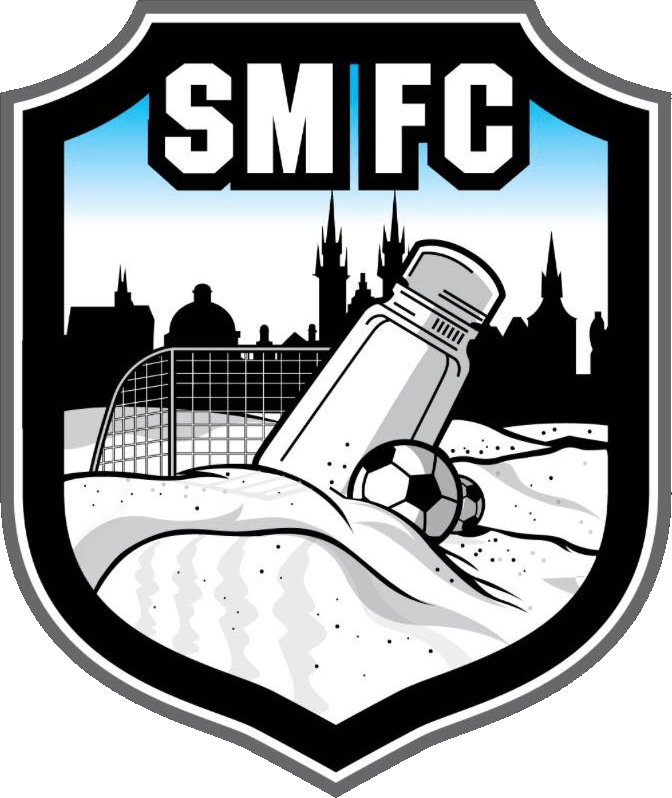 and besides Anděl Arena and Horní Měcholupy, some matches were played on other venues: SK Motorlet’s home ground, SK Motorlet 2, Pankrac Slavoj Vyšehrad, Sportovní Areál ČAFC Praha and Sportovní Areál Pražačka. Taverners are the absolute PIBFAL champions winning the title in each season so far. Yes! This league is all about friendship, fair-play and respect! The whole concept of PIBFAL is based on these values. We are all football amateur players and we play in the name of the game. Respect yourself, respect your teammates, respect your opponent, respect the referee, respect football! PIBFAL is always open for anyone who wants to play. Before you submit your application, please be sure and aware about our values. In case you are interested in playing for any of the teams, please fill this form: New Player Application Form. In case you have a team and want to register in the league, first make sure you agree with our values. 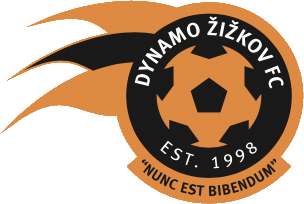 Although we are an amateur league with amateur teams and amateur players, we are trying to be as serious as possible (especially when it comes to organisation) so that is what we expect in return. You will first be included in our friendly matches and possible a mini-league with 4 teams (Apertura or Clausura). Once the season ends, you will be invited to be part of the Championship.